There are eight lingams located at the eight directions and provides an octagonal structure to Thiruvannamalai Town. 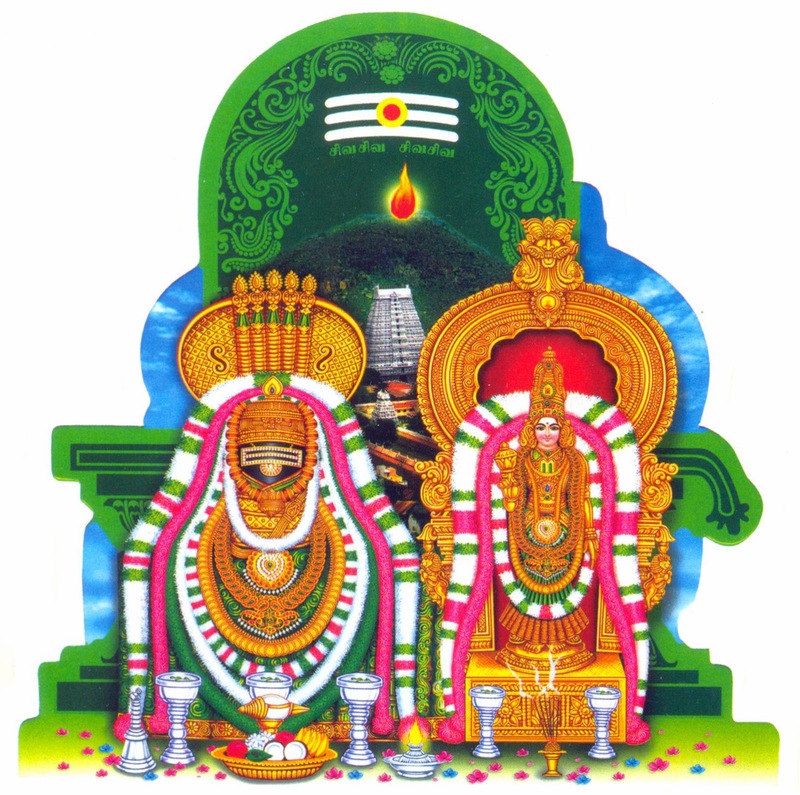 The eight lingams are: Indra Lingam, Agni Lingam, Yama Lingam, Niruthi Lingam, Varuna Lingam, Vayu Lingam, Kubera Lingam and Esanya Lingam. The Adi Annamalai Temple glorified in Dhevaram is located on this path. This is the third lingam, and next to Agni lingam and 3 kilometer away from the Rajagopuram, and it occupies the South direction, it also has a holy tank called "Simma Theertha", it is believed that, worship of this solves economical problems. This is the seventh lingam. Almost all of the devotees , who comes for circumambulation, worship here by soaring coins and currencies on this lingam. Worship of this lingam grants economical growth, and promotes peace of mind. It is placed in North direction. Excellent article. I'm going through several these difficulties.